For over a century the leadership of the U.S. Army and Navy were in agreement about how the United States coast would be managed: the Army would defend the beaches and out to the range of their coastal guns, and the Navy would protect anything beyond that range. 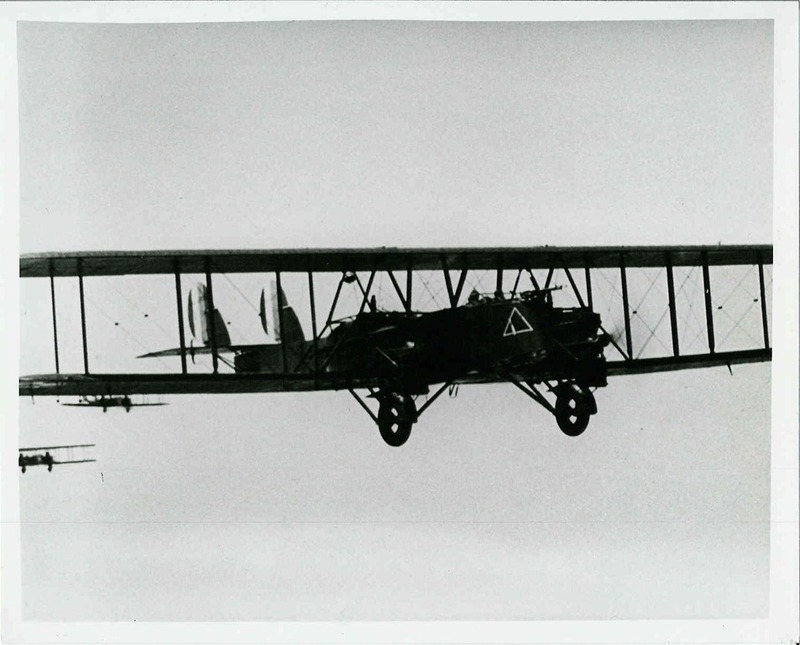 The advent of the airplane challenged that arrangement. The new theory was that the U.S. Army Air Service’s airplanes could attack an enemy fleet far from the range of the coastal guns, the airmen wanted to take over that mission. The only problem they had was that up to that point no airplane had ever actually sunk a battleship. In May 1921 men and aircraft from various units arrived at Langley Field, Va., to prepare for the Ostfriesland bombing trials. Designated the 1st Provisional Air Brigade, this unit was commanded by Brig. Gen. William “Billy” Mitchell during the bombing trials. At the time, the largest bomb available was a 1000 pounder which most experts agreed would never be able to achieve the goal. Special 2000 pound bombs were created just in time for the events about to begin. 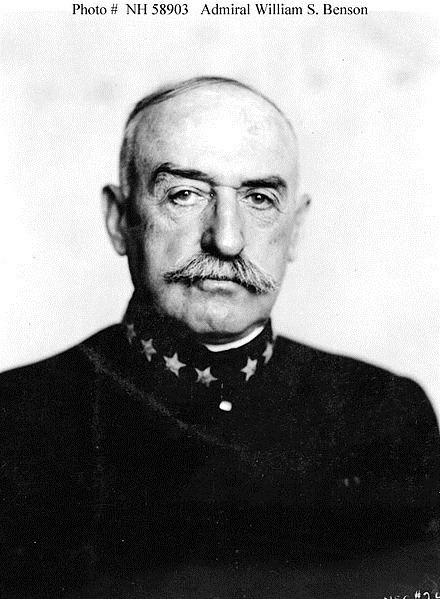 The Navy leadership was particularly keen to disprove the claims by the outspoken Mitchell. The Chief of Naval Operations just prior to this period had actually disbanded the naval air services at the conclusion of the first World War. Billy Mitchell was a firebrand and a visionary. He was a leader and air service pioneer in the First World War. He was also not diplomatic and could not understand why men who were endowed with a reasonable amount of intelligence could not see the wisdom of investing in a technology that would allow them to leap into the future. In the eyes of the Navy and most of the civilian leadership, the test was a complete waste of time. The Battleship had emerged as the backbone of the Navy and defender of the seas. Military strategy had been wrapped completely around the relative strength of these floating fortresses. Most importantly, Secretary Daniels and his congressional supporters had made a huge investment in the battleship concept. The very thought that a $20,000 aero plane could sink a $40,000,000.00 battleship was beyond anyone’s ability to believe. Anyone but Mitchell and his supporters. 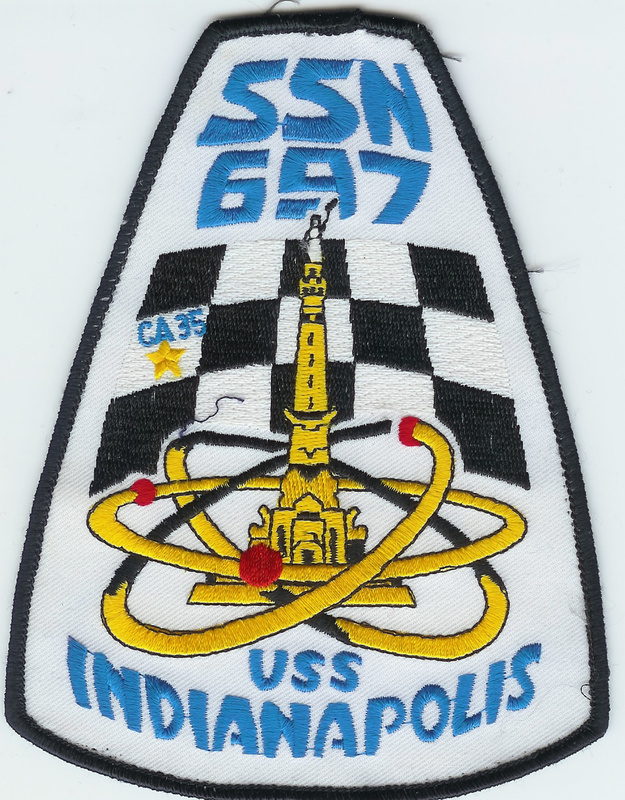 Some people are convinced that is why the Navy did everything it could to influence the outcome of the test that were about to begin. 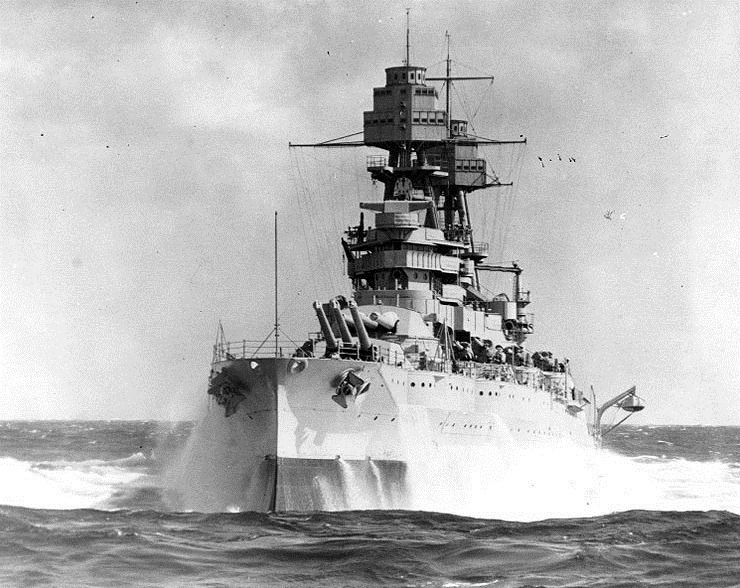 In Mitchell’s view, the test was supposed to determine whether a battleship could be sunk by aerial bombing. That was also the question that congress wanted answered. The Navy took the position that it was merely a test to determine how much bomb damage a battleship was capable of absorbing. The rules were set by the Navy and made it as difficult as possible for Mitchell. The ships needed to be sunk in deep water which meant 100 fathoms or more. The Navy said no to two locations with sufficient depth close to the shore and instead insisted on a location 50 miles out to sea from the mouth of the Chesapeake Bay. The base the bombers would eventually use (Langley) was further west by 50 miles. This resulted in a two hour flight for the bombers (1 hour each way) which would further limit the bombers time over target. “The torpedo plane was not used in the tests and there is little reliable information available concerning torpedoes fired by aircraft. 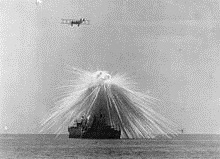 The mining effect of bombs dropped close to the side of a vessel brings up the question as to whether or not the torpedo is as desirable a weapon for aircraft as bombs. The torpedo has certain advantages over bombs and certain disadvantages. It can be fired with accuracy from great[er] distances than bombs, but is much more expensive to manufacture and is more complicated to handle. For a given weight of projectile the bomb carries a much heavier explosive charge than the torpedo.” I wonder how long it took for the Japanese delegation to stop laughing. An inspection team would be allowed to go on board each ship between each hit to carefully inspect the damage. Just to make sure the deck was sufficiently stacked, the Ostfriesland was the main event specifically since she had been built with watertight compartments that were specifically designed to withstand multiple direct hits and still survive. But Mitchell had a few tricks up his sleeve too. Instead of directly attacking the ships with his powerful bombs, he would aim them to the sides of the ships. Then when the underwater explosions would occur, it would cause damage to the hull by the force of the water being shocked by the bombs. 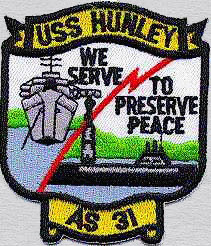 This made the Navy rule of no more than two hits null and void. “The Ostfriesland tests began with an attack by Navy planes dropping thirty-three 250-pound bombs, scoring eight hits, followed by eight 550-pound bombs, making four hits. The Army then dropped eleven 600-pound bombs registering one hit. 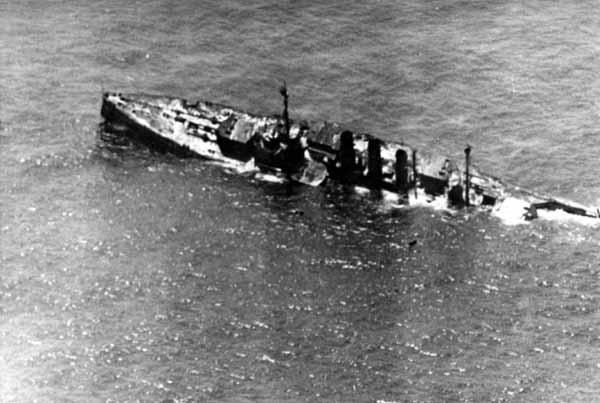 An examination of the vessel after these attacks showed that she had sustained little damage from direct hits with the exception of a hole in the starboard side of the forecastle made by a 600-pound bomb, which put out of commission the two 5-inch ammunition hoists directly under it; but the mining effect of the bombs that dropped close to her had damaged her considerably under water, and several compartments were leaking. She had gained water during the night and the following morning was three feet down by the stern, with a list of 5 degrees to port. Engine and fire rooms were partially flooded, when the attack with 100-pound bombs was launched. Five of these were dropped and three direct hits were made on the main deck causing no vital damage to the ship or battery. However, her fighting efficiency might have been affected by a large hole on the starboard side of the forecastle, taking in water. By noon she was down five feet by the stern and one foot by the bow. 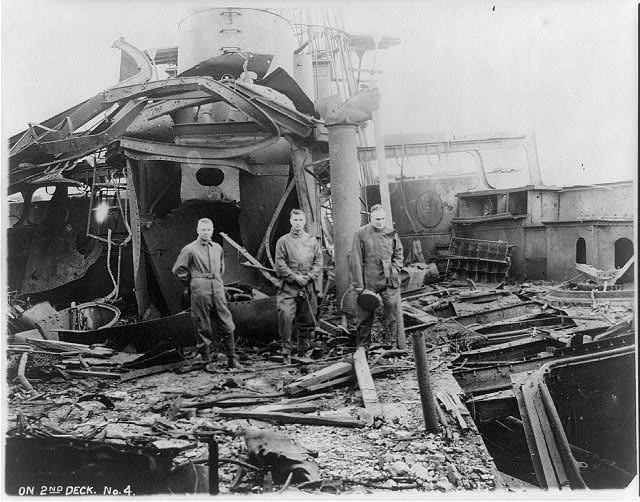 Billy Mitchell standing with two unidentified men on deck of battleship USS “Indiana” surveying the considerable damage caused by a 300lb. bomb dropped from a plane. The Navy officers were shocked. But soon there were cries of “Foul” and for years afterwards the Battleship club claimed that Mitchell had violated the “rules and destroyed the value for the tests. In their minds, it was a senseless demonstration that clouded their real purpose of showing how a battleship could absorb multiple direct hits. Congress and the public saw it differently of course. The test proved what Mitchell had claimed. 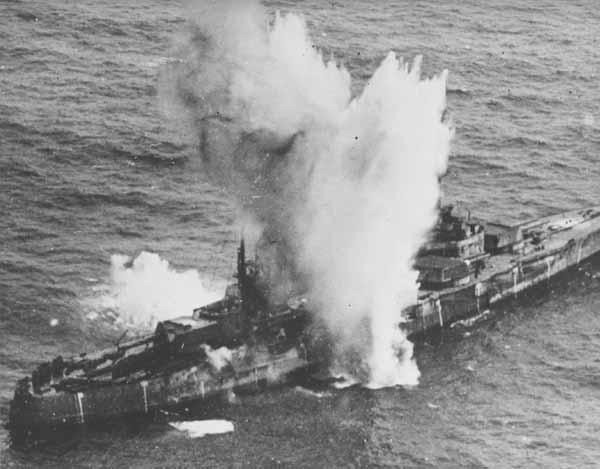 The birth of modern aviation power in the nations arsenal can truly be marked by the sinking of this ship. 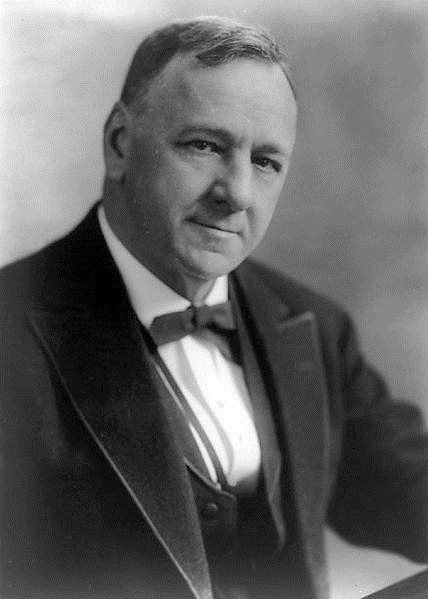 After touring the Pacific, Mitchell returned in 1924 and submitted a report that stated the defenses at Pearl Harbor were almost nonexistent and the military build-up by the Japanese made war only a matter of time. Never one to keep silent about inadequacies in the Air Service, Mitchell was court-martialed in late 1925 for public criticism of the policies of his superiors. 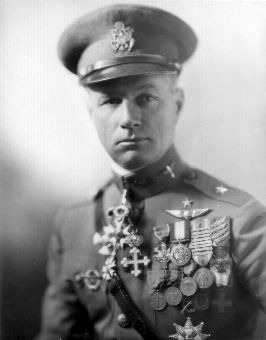 He resigned his commission the following year but kept up the campaign for an independent air service until his death in 1936. Mitchell did not live to see his ideas vindicated in World War II. 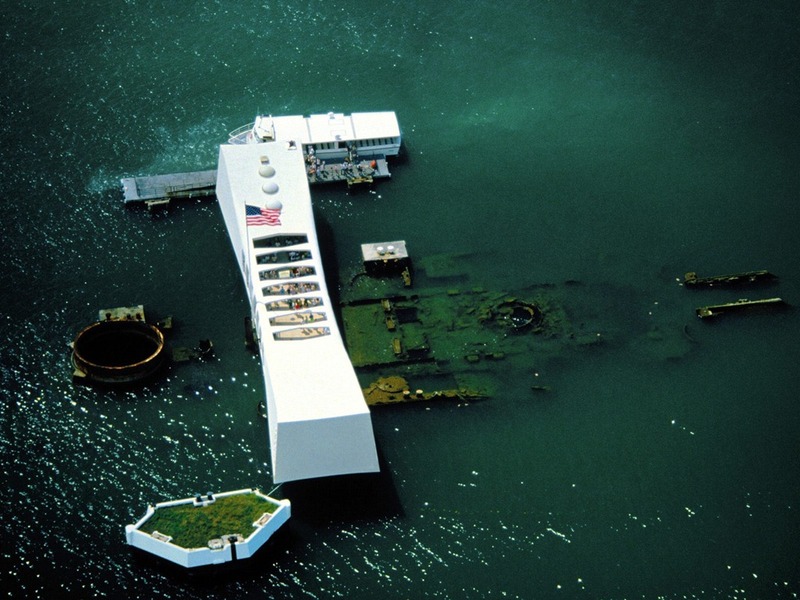 He was posthumously awarded the Medal of Honor in 1946 as an early architect of American airpower. The Navy resisted for a few more years but eventually newer voices were heard and soon early aircraft carriers were built. Based on the events at Pearl Harbor, we all owe a debt of gratitude to that firebrand Mitchell for speaking up even in the face of adversity. Even after the tests, the Battleship Club was not done bragging about their place in history. The program for the Army-Navy football game on November 29th, 1941 included a picture of the Battleship Arizona. “It is significant that despite the claims of air enthusiasts no battleship has yet been sunk by bombs” the caption said. 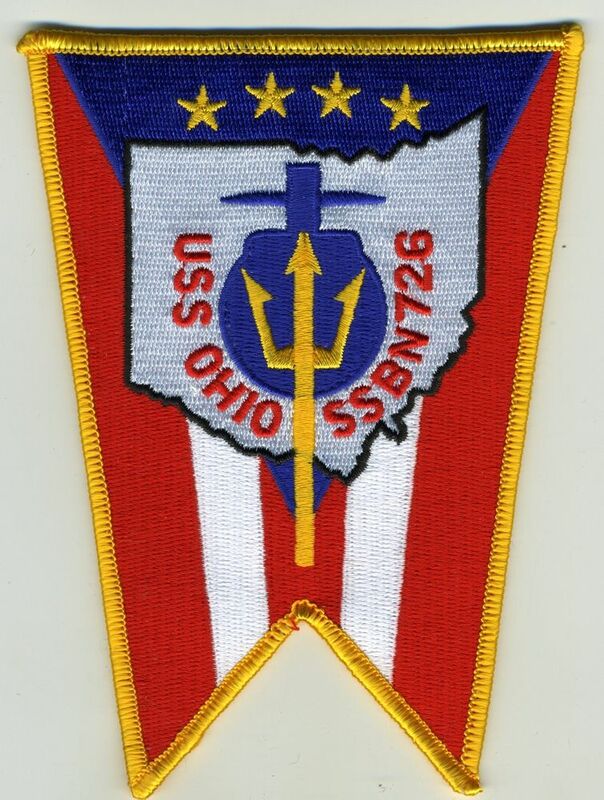 The program did not include any mention of the events off the Virginia Capes in 1921. Eight days later, the Japanese, in a sneak attack that violated all the rules, sank the Arizona at its moorings at Pearl Harbor. The only role she played in the following World War would be to stand as a stark reminder that not seeing the dangers that are coming at you does not eliminate them. Think about that today as you do your strategic planning for 2012. Do your leaders have their blinders on? Do your visionaries have a voice to tell them about the things they don’t want to hear? The program for the Army-Navy football game on November 29th, 1941 included a picture of the Battleship Arizona. “It is significant that despite the claims of air enthusiasts no battleship has yet been sunk by bombs” the caption said. I just finished reading the book “The Battle of Midway” by Craig L. Symonds. I highly recommend the book and a further study in how even the smartest strategists can delude themselves.